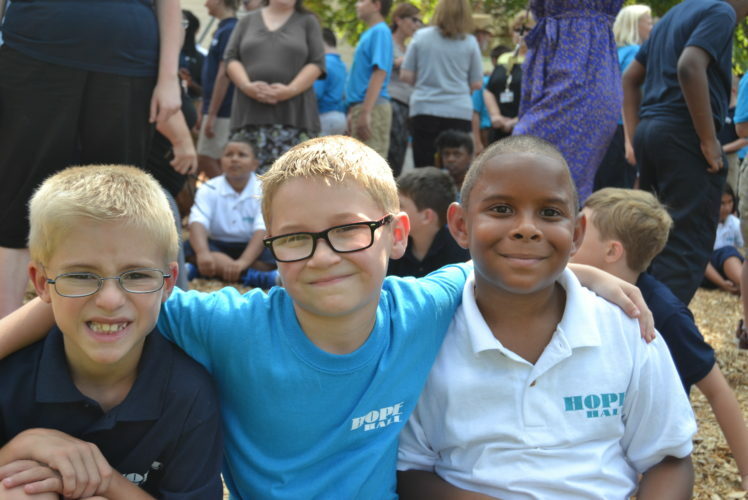 Sponsor a Hope Hall student for only $100! Our students and their families need support to purchase food and Christmas gifts for the holidays. Without your help, many of our students living below the poverty level will not be able to celebrate Christmas this year. Please contact, Ms. Jessica Stadt, our Director of Development, to donate now! (585) 426-5824 Ext. 107 or jessica.stadt@hopehall.org.